BECAUSE IT’S IN THE BIBLE! WHAT IS UP WITH DOUBT? 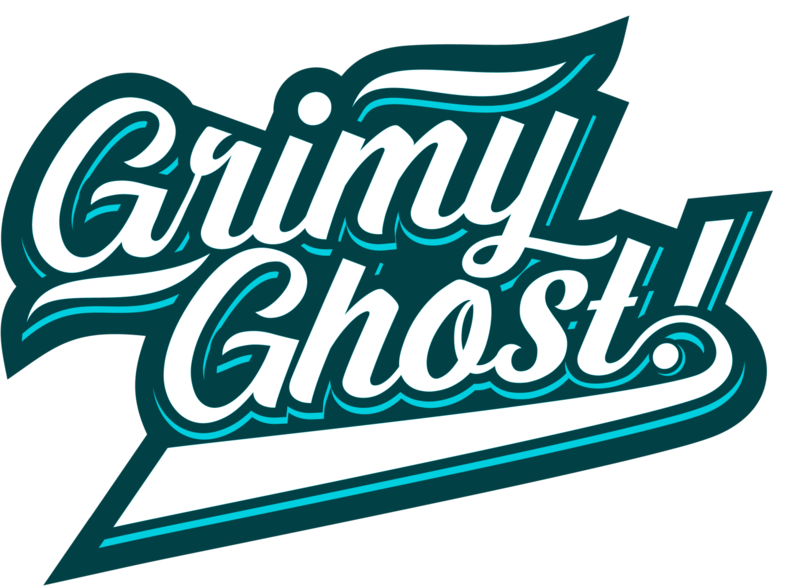 Grimy Ghost! Sticker Packs Now Available!